With the College Football Playoff just weeks away, the decision of who will be in and who will be out is going to be an extremely tough one for the committee. One of the decisions that will have to be made is if No. 5 Oklahoma should get in over No. 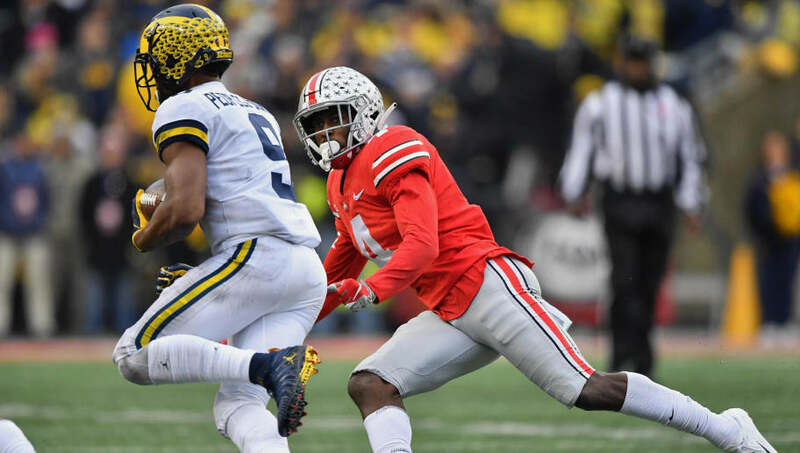 6 Ohio State should they both win out. 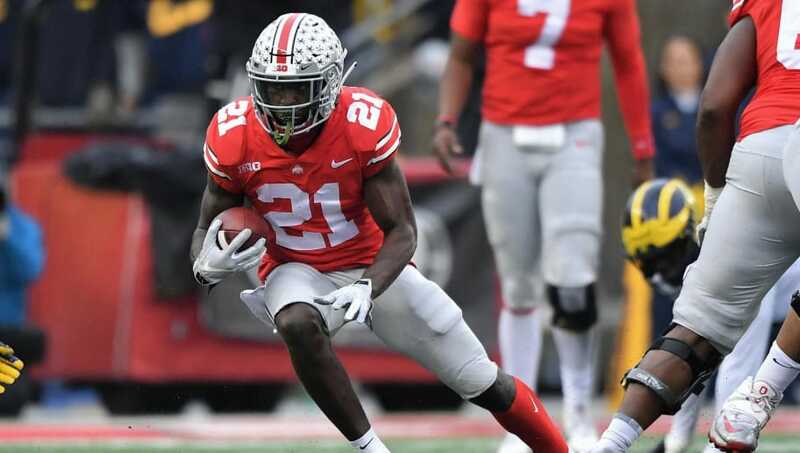 Here, we'll take a look at the three reasons why Ohio State should get in over Oklahoma if they both come out victorious Saturday. Neither of the defenses are good whatsoever, as Ohio State's defense is ranked No. 67 in the nation and Oklahoma's is ranked No. 111. 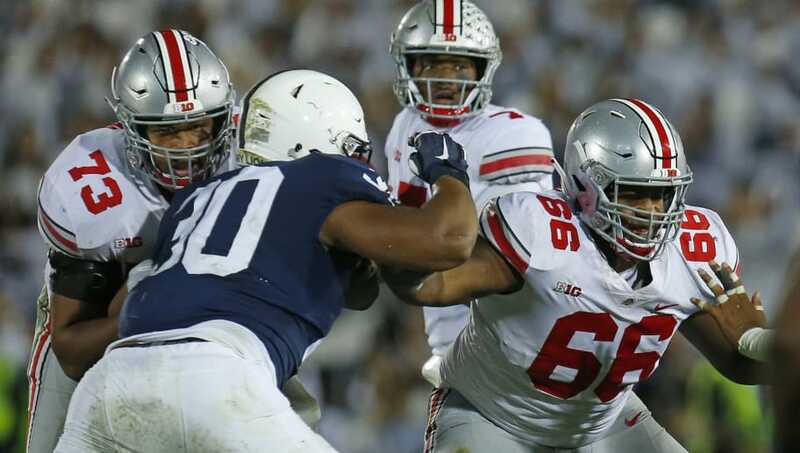 Ohio State has allowed 4,786 yards this season, with the defense giving up 398.8 yards per game on average. Oklahoma has allowed 5,388 total yards at a rate of 449.0 yards per game. 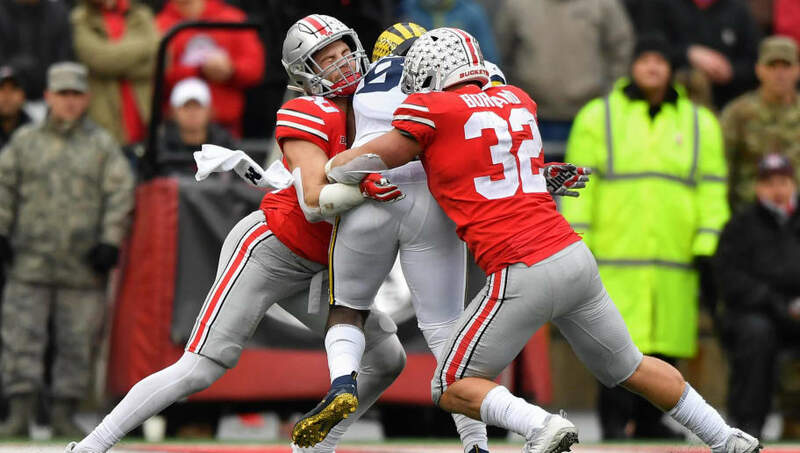 The Buckeyes' defense can at least get a stop, and they've held opponents to under 10 points three times this season. Their defense can compete in the CFP. The Sooners? Not so much. Strength of record measures how strong a team's record is by their schedule. Ohio State has the advantage here, as they have beaten four teams in the top 25 at the time, while the Sooners have only beaten two. Ohio State can further bolster their strength of record Saturday if they beat No. 21 Northwestern. Ohio State wins the battle of victories over teams currently in the top 25. They are coming off a 62-point effort against Michigan's No. 1 overall defense. The Buckeyes have victories over No. 7 Michigan and No. 12 Penn State, whereas the Sooners have victories over No. 16 West Virginia and No. 24 Iowa State. Both have impressive victories, but the Buckeyes have the edge here when it comes to quality wins.